Hardware dedicated to showcasing new IoT technologies and to promoting the company’s know-how. Sensor tailored to professional practices, and which meets the needs of a company looking to digitize and optimize its processes. The NEOMNI range uses the latest sensor solutions and the latest communication solutions (Sigfox, LoRaWAN). The Telemesure.net services platform. We design simple, cost-effective solutions to address increasingly complex markets which require a multi-expertise integration in shorter and shorter lead time. Ask us about designing your prototypes or connected solutions products! 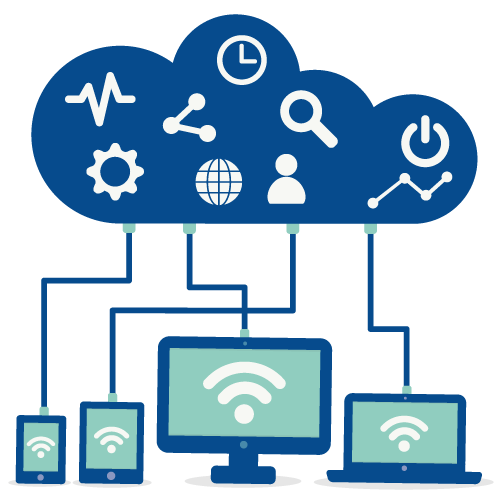 Our large expertise in electronics, telecommunications, embedded software and Cloud will benefit to your project. We support projects of any scale, issuing from start-ups to major groups, in order to turn ideas into successes. As embedded software development experts, we develop on numerous processor types and support a wide range of communication protocols, such as GSM, WAN, LPWAN… We design low energy consumption solutions at a low hardware level for maximum energy efficiency. solutions and production for your project. Thanks to an effective cooperation within the Angers FrenchTech ecosystem, your project will be boosted.